BBC Young Reporters is the project managed by the BBC Young Reporter team which gives 11–18 year old students opportunities to make their own news reports for real life audiences. The subject of their reports matter to the students, the school, and it’s community. BBC Young Reporters at Whitley Academy are currently working on a big project for the BBC Young Reporters’ Competition, which will fall on 6th March this year. Our special thanks go to the BBC Young Reporter team, who trusted our pupils at the beginning of a long journey back in 2018, to explore ideas for the award winning Game ‘IReporter’. 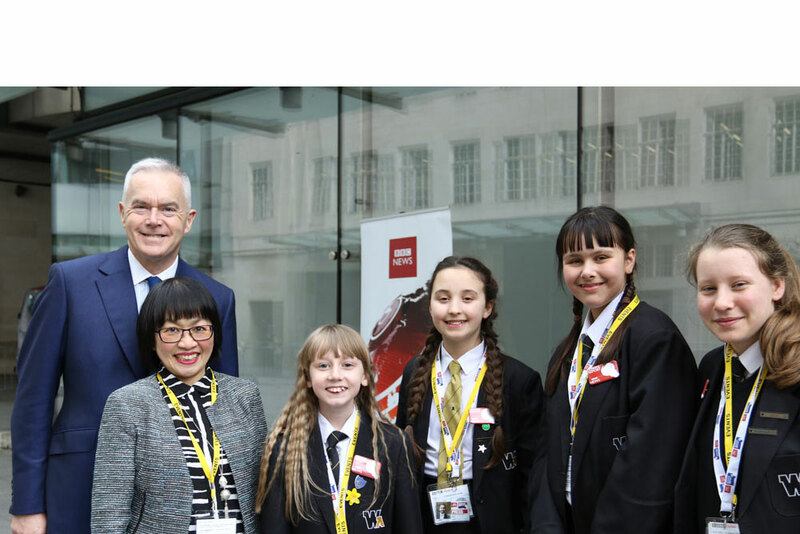 In 2018, The BBC team also gave our pupils the opportunity to report live on BBC 1 from the BBC Broadcasting House in London, which was an inspirational experience our pupils will never forget. Our pupils are constantly looking for new stories to cover, so if you know of anything that you think we should be reporting on please get in touch. 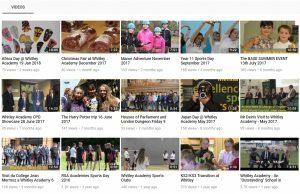 An archive of our student reports can be found on our YouTube channel. To find out more about the project please visit the BBC Young Reporter website.